In general, Gold and Yields for 10YUS Bonds are not very correlated. For the last 2 years, these two seemingly related assets correlated only half of the time. 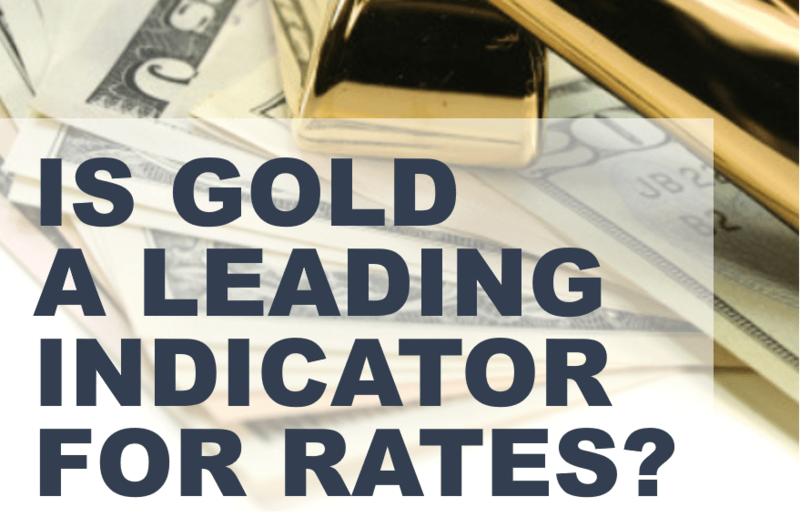 But currently, our Tools think that a Sell off in Gold is a leading signal for higher interest rates. See screenshots with our signals for Gold and 10Y US Rates. Yield on 10Y US Bond is expected to turn higher within a week or so (expecting a Sell for Bonds). That is consistent with a fresh Sell signal on Gold, that our Tools generated on January 14, 2019. ← Chinese Yuan Signals Constructive Outcome To The Trade Dispute?